This solution suite is designed to ensure your system integrity, which is done with two primary objectives in mind: 1) doing our best to minimize intrusions of ransomware, malware, viruses and variants of each. 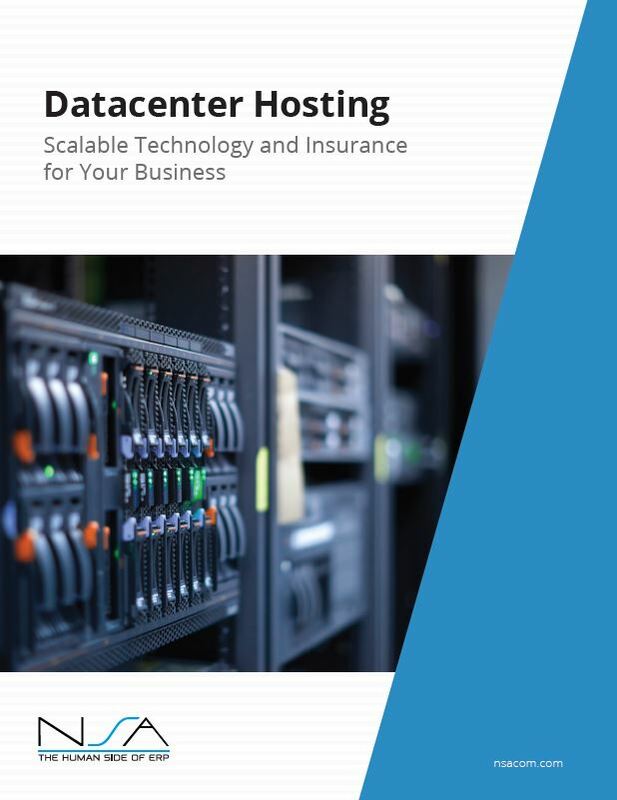 Delivered as an all-inclusive solution for all points of potential entry: servers/firewall, endpoints, and email links & attachments. 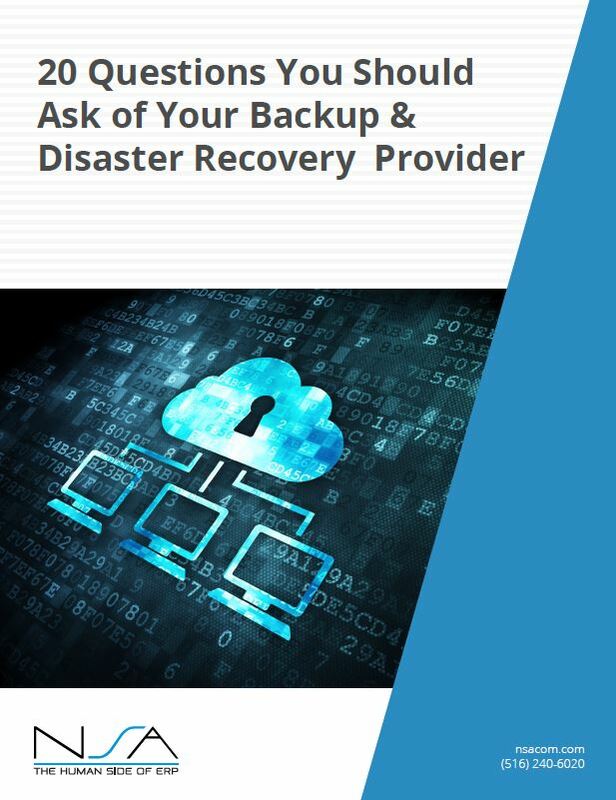 2) should there be an infection that does get through, a business continuity solution that will restore your systems within minutes. 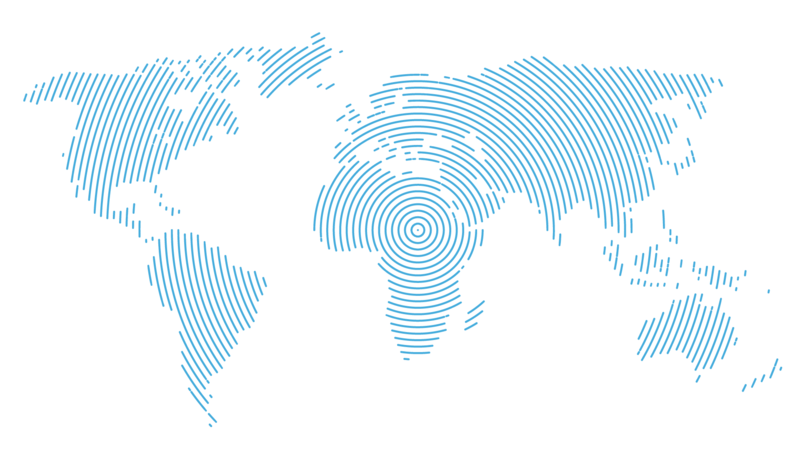 Our suite of offerings is designed to minimize both IT disruptions and remediation to your systems. 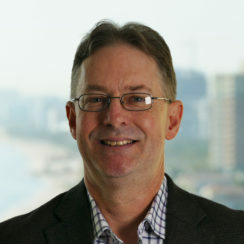 This suite of offerings includes a service desk to aid your staff in quickly resolving their most likely issues, use of an early warning monitoring system to detect and repair systems remotely – where possible, and hosting which will optimize your efficient use of IT resources while eliminating typical hardware issues that may otherwise cause disruptions to your business. Fill in the form to have one of our expert staff contact you with more details. 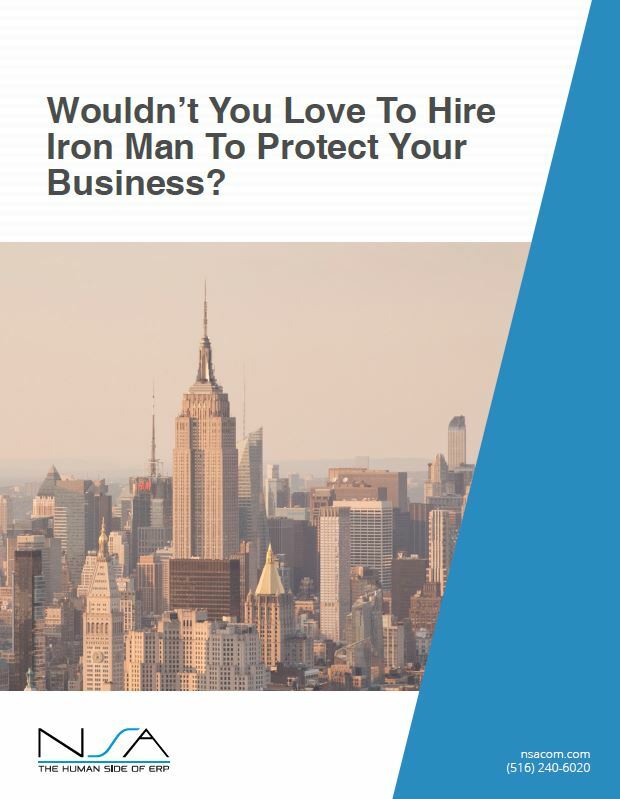 Wouldn’t You Love To Hire Iron Man To Protect Your Business?